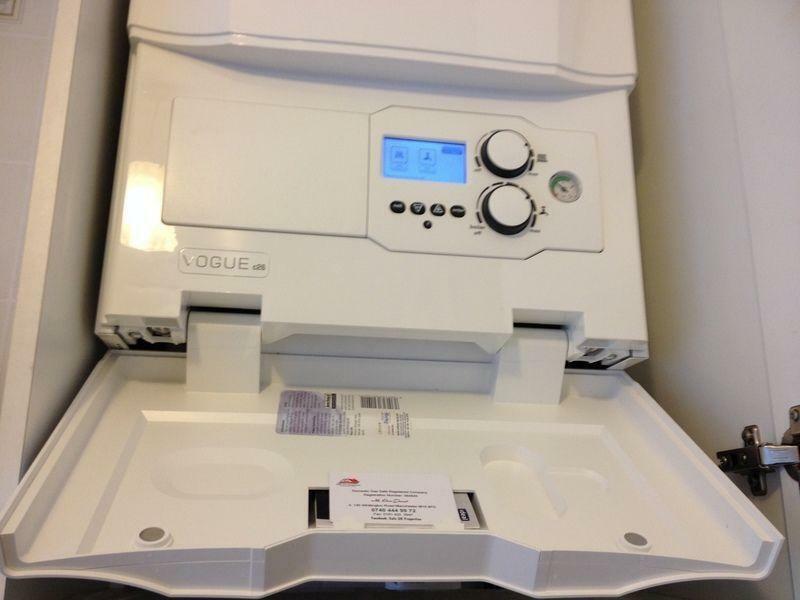 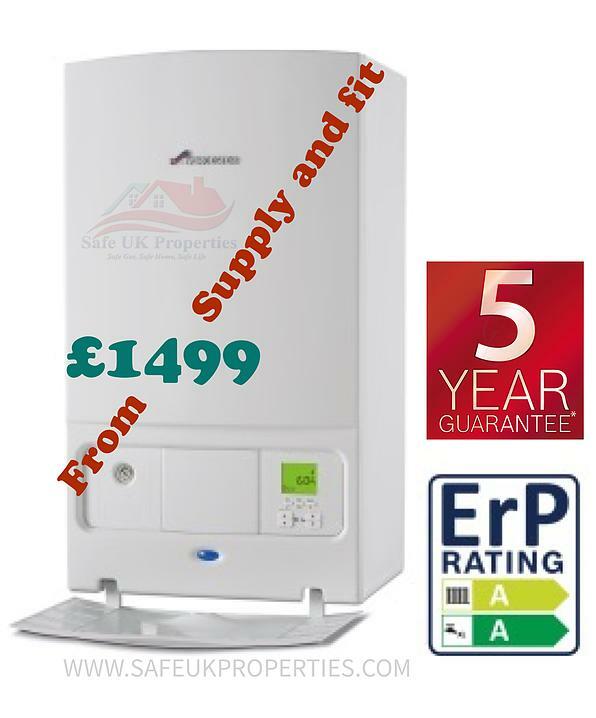 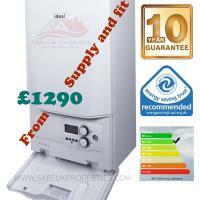 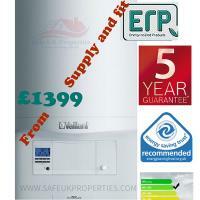 ​Combi boiler replacement for £240 labour only. 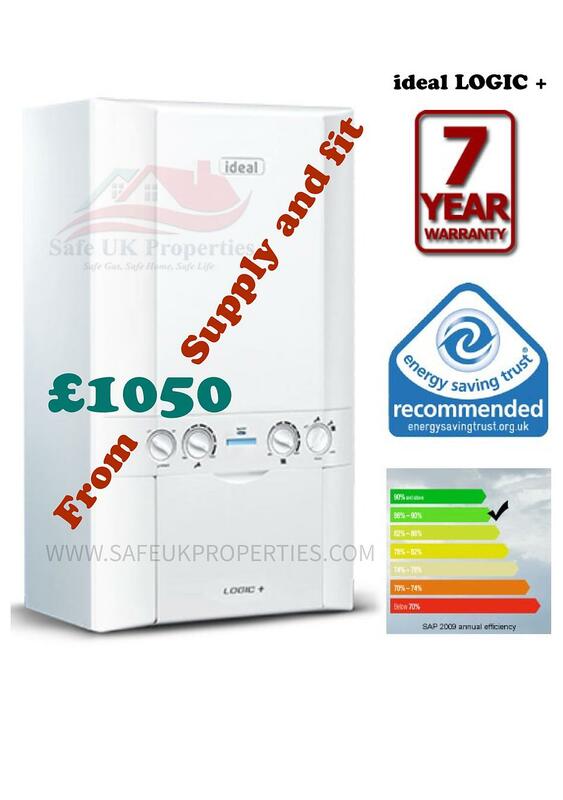 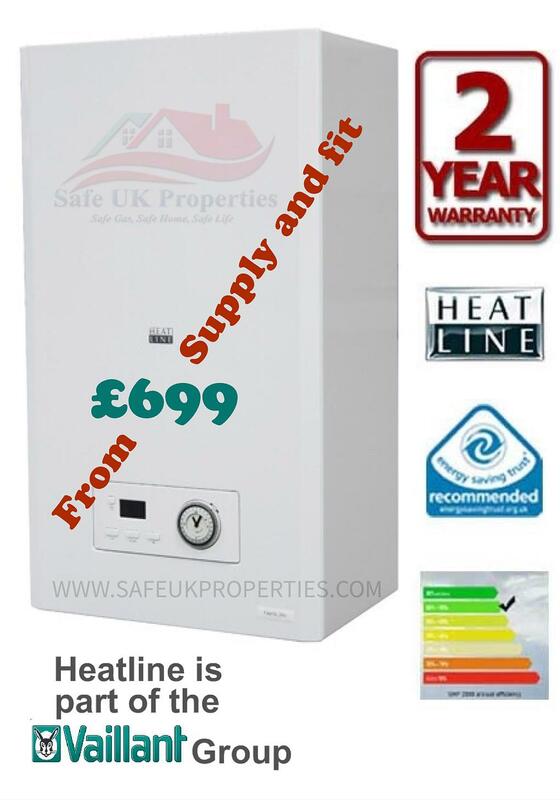 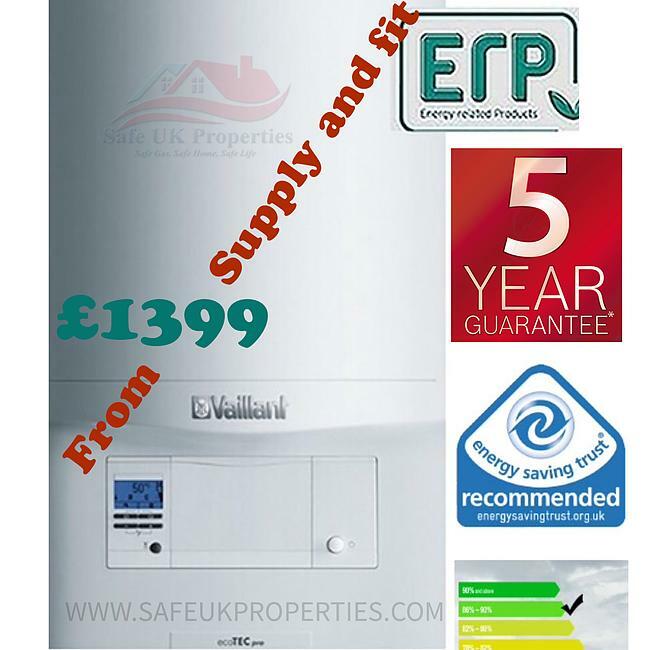 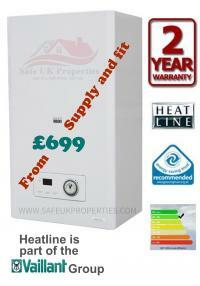 Combi boiler replacement from £699 supply and fit. 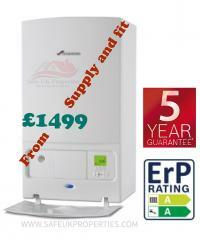 New boilers 2, 5, 7 & 10 years part & labour manufacture warranties. All work carry out by qualified Gas Safe Registered Engineer. 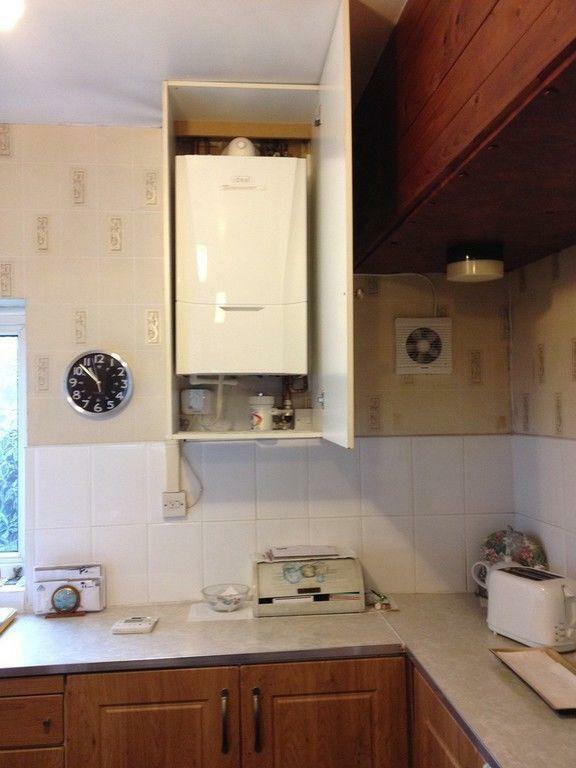 We accept cash or Visa.